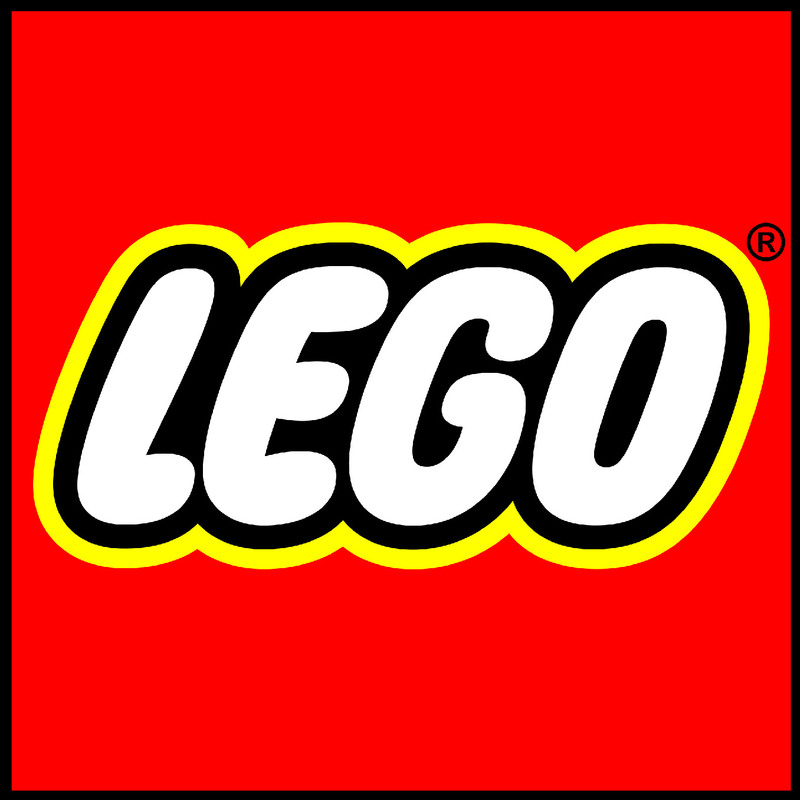 The LEGO Group has become the latest company to join the Ethical Toy Program as a Buyer Member. LEGO will use our Connect platform to monitor and manage their suppliers certified in our program, as well as gaining access to insights and support from our expert team. In commenting on LEGO joining the program, Carmel Giblin, President and CEO of the ICTI Ethical Toy Program, said “We have worked with LEGO for a number of years, most recently on projects to support workers with Left-Behind Children in China and on the development of our new Audit Checklist and Certification. We are delighted to now welcome LEGO as a Buyer Member, a reflection of the company’s commitment to supporting industry collaboration to address common challenges and protect workers manufacturing toys globally”. Ethical Toy Program membership provides tools and support to help toy brands and retailers manage supply chain risks, improve standards at toy factories, and meet stakeholder expectations. Buyer membership includes access to Connect, Ethical Toy Program’s Responsible Sourcing Platform, which enables brands to connect with the toy factories they source, view and manage audit data, and set real-time social compliance updates and alerts. More information on the benefits of Ethical Toy Program Buyer Membership is available here.